The outward expansion of the Star Wars universe continued with the addition of an origins story for its most lovable rogue. Yup, we’re talking about Han Solo, albeit Lando Calrissian might say different. 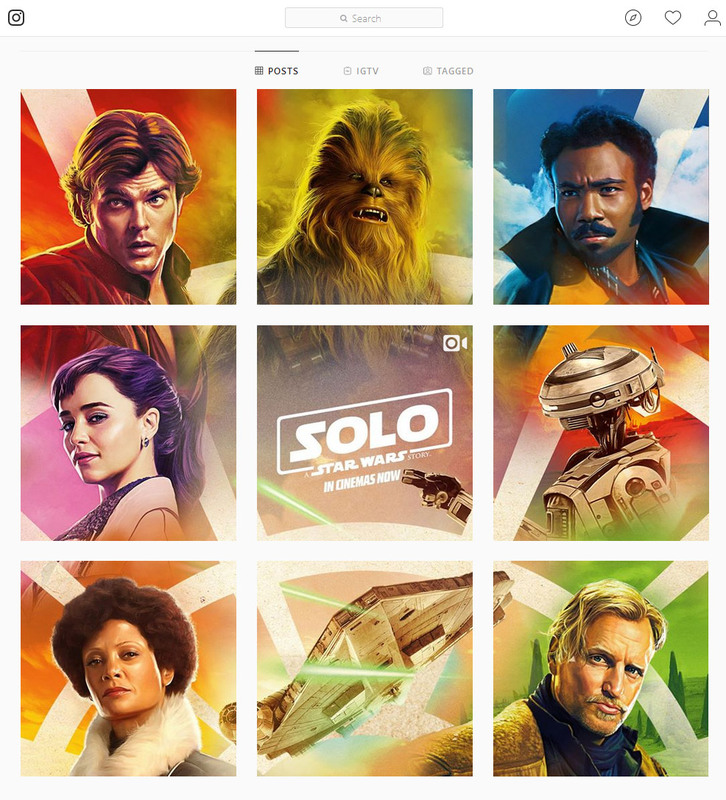 Our highlights from this campaign reflect the way the social space is also growing, featuring a takeover launching the new Walt Disney Studios UK Instagram account and a wide selection of vertical mobile spots, the pick of which are featured below.